The manufacturing and distribution industries are fast paced and constantly changing. Manufacturing and distribution processes are complex and rely heavily on data to stay organized. Moving products from the point of production to distribution and sale many times involves detailed paper processes. 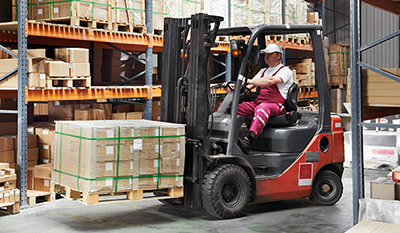 Manufacturing and distribution rely on documentation to distribute, track, and process orders. In these industries having the right documentation is essential to running an efficient and profitable business. Records and documentation such as planning documents, invoices, statements and receipts must be kept for each part and piece of equipment throughout the manufacturing process. Although both industries have become more digital in recent years, the new technology does not do away with paper processes, but serves to better organize data.